Byron Bay Integrated Medicine approached zen10 with a request for a new website. 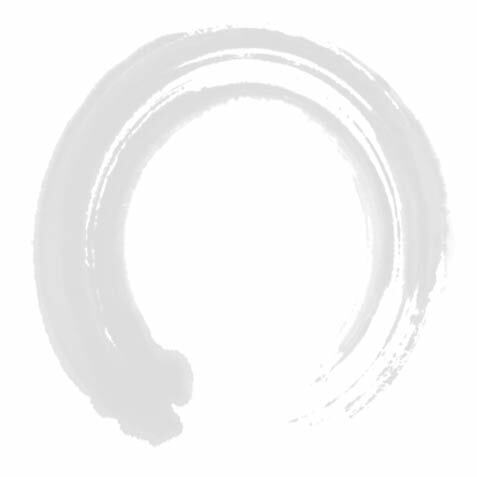 The team here at zen10 has worked hard to produce an elegant yet powerful website that reflects the services that they provide. 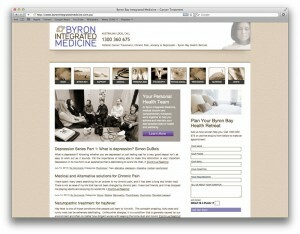 The new website was built using custom WordPress template development. WordPress was chosen as the CMS for its client-friendly back-end. The new WordPress driven website allows Reine to take full control over the content. The new website features a customisable slideshow, an online enquiry form and the social media sharing feature on all pages and news articles.